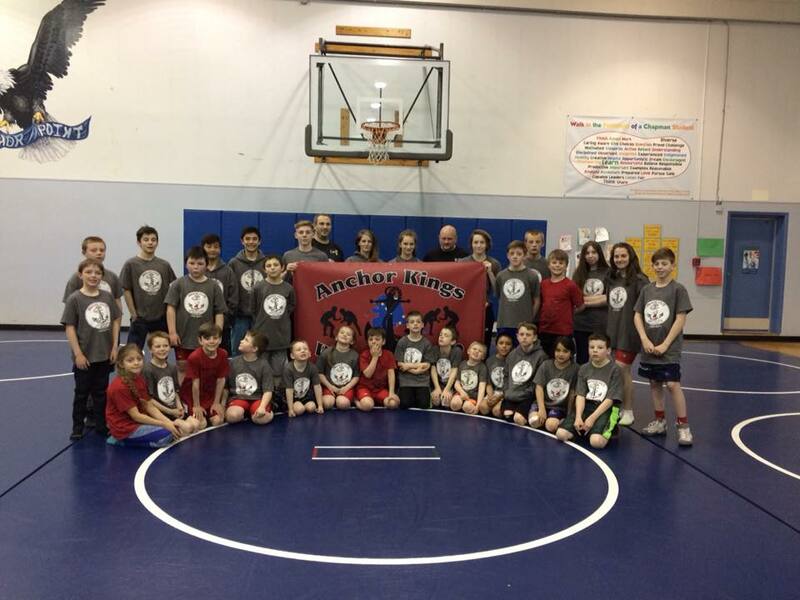 The most recent recipient of our Quick Response Grant program is the Anchor Kings Wrestling Club. They will use these funds to support their team in upcoming tournaments. In 2017, they were the State Champions for Small Teams. To us, the 30-40 youth who participate each year are no small team, and this program provides a great outlet for this community. 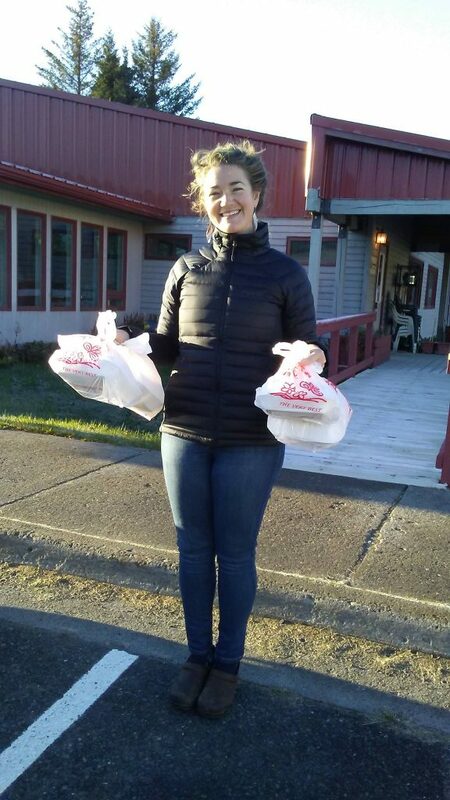 Seen here, a happy Hospice of Homer volunteer, ready to deliver Thanksgiving meals to their home-bound clients. This is a great example of a small grant that had a large impact on these clients who otherwise might not see anyone on the Thanksgiving Holiday. MAPP’s Resilience Coalition, together with Bunnell Arts Center, presented Dr. Michael Yellow Bird, a leading visionary on the subject of decolonization, and a citizen of the Sioux Nation. He is a leading expert on Indigenous Peoples’ health, leadership, and cultural rights; the effects of colonization and methods of decolonization; decolonizing social work approaches; neurodecolonization and mind body approaches; neuroscience and Indigenous Peoples; and traditional mindfulness and contemplative practices. 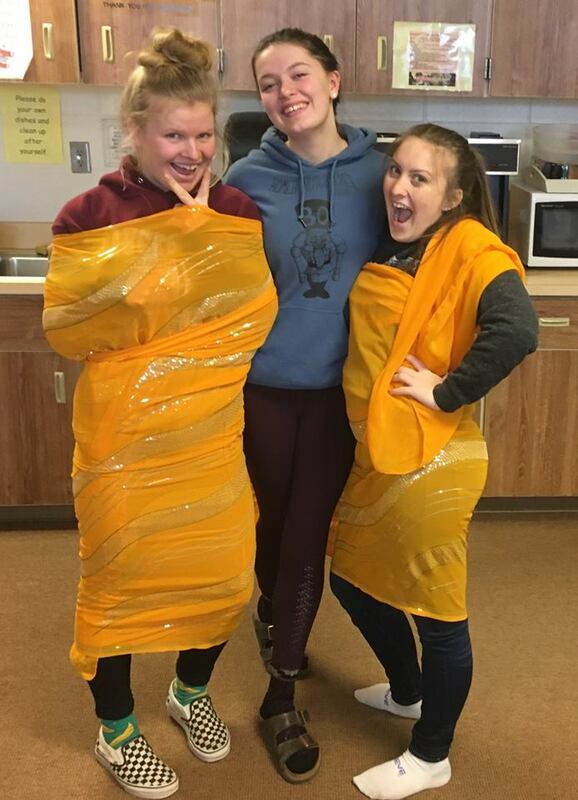 Another recent grant was awarded to the Girl Scouts Troop 1935 to help these girls achieve a life changing experience at the Scout World Center in Pune India – volunteering in the local community, meeting girls from all over the world, and immersing themselves in a very different culture. We were one of many organizations that collaborated with the Friends of the Homer Public Library to put forward their Big Read 2019. This campaign had a total of 18 different events this winter, surrounding the graphic novel Can’t we talk about something more Pleasant? by Roz Chast. 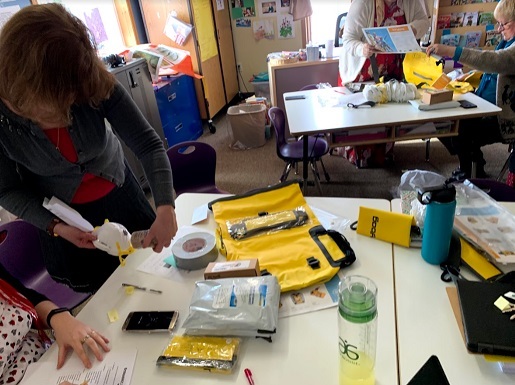 One recent grant from our Unrestricted Fund was to support Razdolna School in updating their emergency supplies. This allows the school to respond effectively to emergency events, particularly given their unique location. They were able to use these funds to supplement the given supplies and continue to provide a safe, learning environment for all their students. I drove to the end of the road and found a trooper vehicle parked in the turn around, engine running but no one in sight. I negotiated a tight turn and backed my truck to the snow berm to unload my snow machine. A few minutes later a trooper appeared, post holing up the driveway. It turned out he was coming to the aid of an elderly woman whom he was going to give a lift into town. I continued with my business of digging up existing survey monuments and setting new ones. A couple of hours later I looked up and once again, there she was, ski poles in hand, bags draped over her arms, standing where I had last seen her loading into the trooper’s car. She was gazing down her quarter mile long, snow covered driveway and contemplating the journey. I hollered at her to stay put, that I would come give her a ride home. I quickly kicked off my snow shoes, disconnected my sled full of gear, and fired up my machine. I pulled up next to her as she stood unsteady in the deep snow. “That would be swell.” she responded. “Never been on one in my life,” she answered “but I’m ready to give it a try”. With some effort I had her loaded on the machine with a little room left for me to climb on and drive. I gave her a few last minute instructions and off we went. On the way down the hill to her little cabin we passed her car, stuck in the deep drifts from Saturday’s storm. We unloaded she and her bags at her front door. She thanked me over and over for saving her the walk and for the exhilarating ride. I offered to dig her car out and park it back in front of her cabin. She had done her best with a small snow blower to clear a parking space there. She dug her keys out of her bag and handed them over. “That would be swell.” she said. Before going back to work, I called a friend who has a plow business and told him the story. He said he would be right over. An hour later he pulled in and began the task. A few minutes after his arrival my phone rang. It was my new friend Carmen, “Like the opera”. As attorneys, we have seen less dramatic, but equally tragic stories pass through our town. We have also witnessed the unexpected joys of planned giving to nonprofits. With a thoughtful estate plan, you can live forever through your legacy of planned giving. You can make a plan to give back to the community that has given much to your family, while still sharing your hard earned wealth with your children or other heirs. Fortunately, Homer is home to many nonprofits that will outlive us, and that steward local arts, music, youth programs, marine and environmental conservation, land conservation, public radio, and many other facets of our community that we cherish. The Homer area is also very fortunate to have a community foundation, the Homer Foundation, that is tasked with a mission to receive, invest and distribute estate gifts for the benefit of the Homer area communities, forever. Whom did I love and whose love do I still see around me in Homer through charitable giving? Among many others, Drew Scalzi, with his wry sense of humor; Mary Epperson, my favorite little leprechaun; the gentle giant that was Peter Larson; Nikki Fry Geragotelis, the young athlete with a can-do attitude; and of course, Renda Horn, who patiently tried to teach me accordion. They will live forever in our hearts, and beyond our lives. To help promote estate planning and charitable giving in our community, the Friends of the Homer Library will be presenting three free seminars on estate plans. The first presentation will be on March 19th from 6 p.m. – 7 p.m. entitled Estate Planning For Blended Families (second marriages and/or families with step-children). If you or your partner have a child from a previous relationship, the rules for dying without a will are surprising. A second free seminar will be presented on April 16th from 6 p.m.- 7 p.m. entitled Estate Planning For Couples And Families With Minor Children. Among other important goals, your will can designate who will raise your children in your absence. The final seminar will be presented on May 16th from 6 p.m.- 7 p.m. with a focus on How to Avoid Probate. 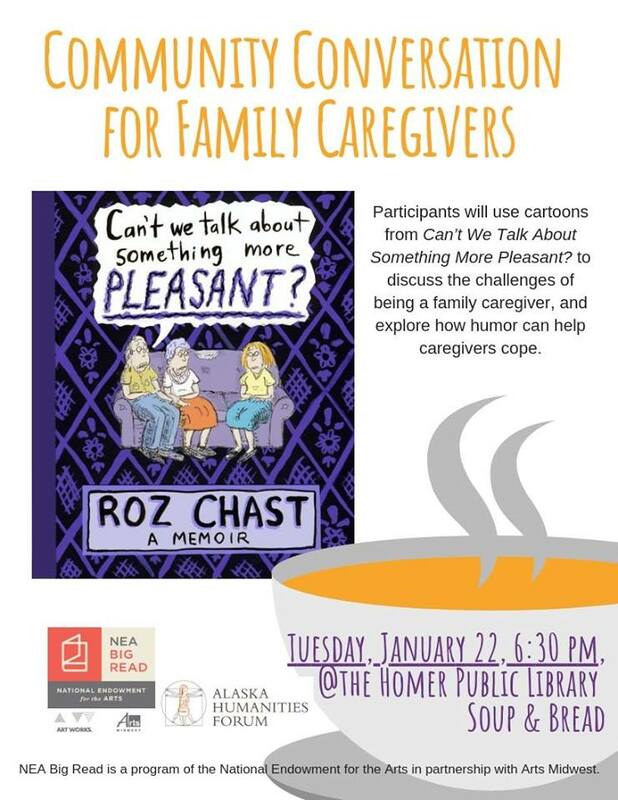 All seminars will be held at the Homer Public Library. If you attend a presentation and decide to draft a will or trust with one of the three attorney presenters, that attorney will donate 10% of their fee for the estate plan to a Homer nonprofit of the attorney’s choice. If your estate plan provides a significant gift to a local nonprofit (of your choice), the attorney-presenter will reduce your cost for the estate plan by ten percent. As a friend recently said, by planned giving we plant a robust tree under whose shade we will never sit. That is perhaps our greatest gift to a very special community. 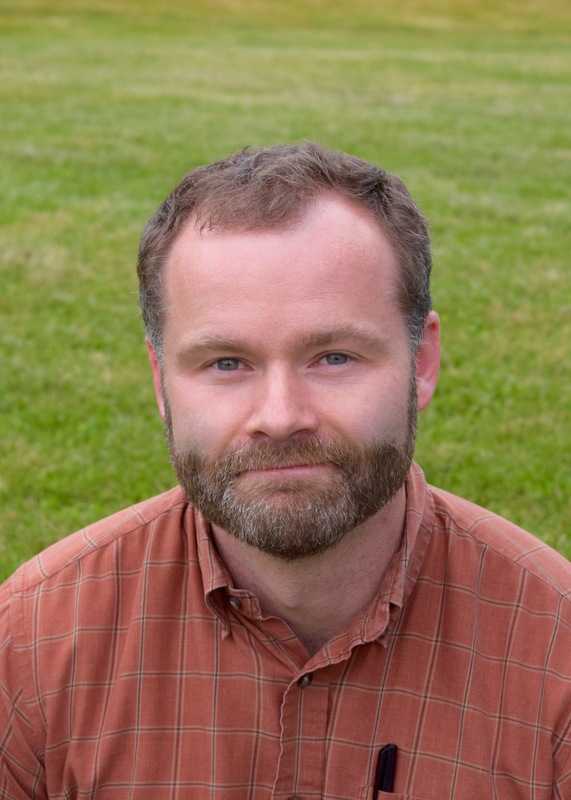 Andy Haas, husband, father, nonprofit activist, and attorney. Are you a graduating senior or do you know a graduating senior looking to pursue post-high school education? We have 11 scholarships that are awarded through the Homer Foundation in 2019. We love the opportunity to support education of our area youth. Application deadline is Thursday April 11th, 2019. Go here for a link to the application. 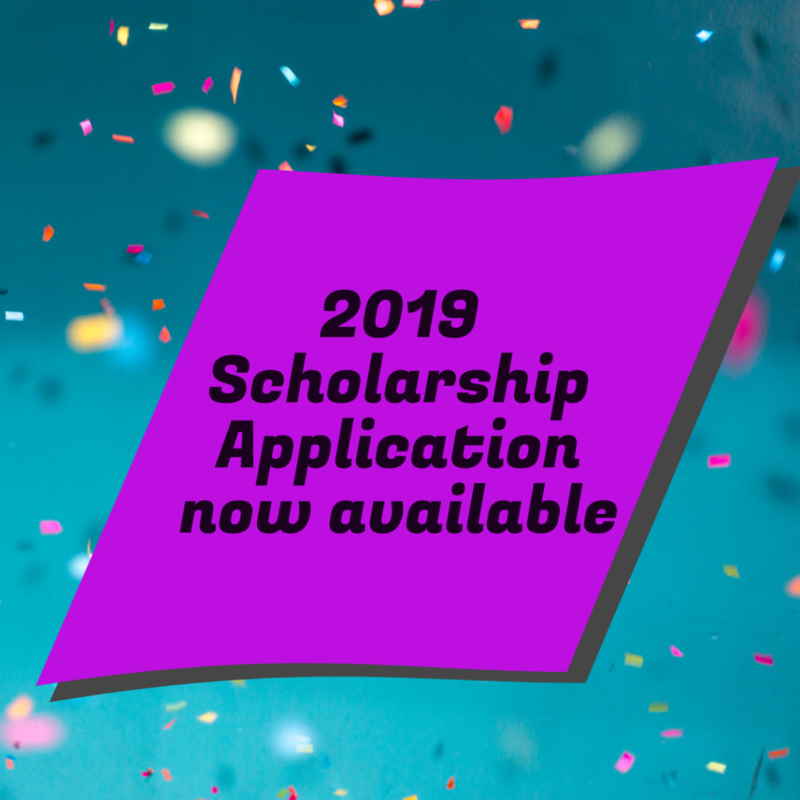 This application is for all 11 scholarships, with eligibility requirements, award amounts, as well application requirements. Contact the Homer Foundation at info@homerfoundation.org or call 235-0541 for more information. The Homer Foundation’s Youth Advisory Committee (YAC) announces their new grant application process. YAC is a committee of the Homer Foundation, and is comprised of the members of the National Junior Honor Society at Homer Middle School. 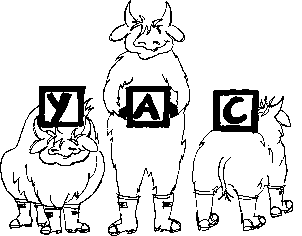 YAC’s mission is to promote philanthropy and improve the quality of life for the youth of our community. All applicants will receive a response letter. Only selected organizations will be contacted by YAC representatives to complete the review process which may include a scheduled site visit. Final determinations will be made by April 30th. Awards shall range from $200 -$2,000. 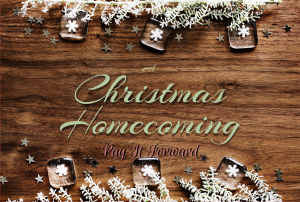 For more information, contact Joy Steward at 235-0541, or e-mail at info@homerfoundation.org. Receipt Deadline: Wednesday, March 6 by 5pm. During her busy and too-brief life, my wife helped in many non-profit organizations. I never did. As a working journalist, I kept my distance from good causes. Clear-thinking journalism (always of value, always in short supply) was my way of pitching in. When I left full-time newspaper work, and agreed to start helping the Homer Foundation, it was not the memory of Sally’s good works that inspired me. Nor was it because I had exceptional amounts of money and time to give. It was because I remembered what it was like to receive. Some time ago, when our two children were still young, we left our cabin in the woods out East Road for a year-long journalism fellowship at Stanford University. 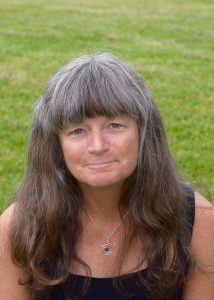 It was a good year, but just as it ended, Sally fell ill and was diagnosed with ovarian cancer. Her disease was advanced and the treatment was awful. Paid vacation turned into homesick exile, as we spent six additional months in California. We all were nervous on the flight back to Alaska, Sally especially. It was just before Christmas, the middle of winter, the dark season. Our cabin was a half-mile off the road, buried in snowdrifts. Skiing back and forth, as we did when the snow got deep, would be exhausting. We had to unpack and set up the house after a long absence, and I had to get back to work. Cabin life was rigorous enough when healthy. But Sally was eager to get our kids back to their proper home, in time for the holiday. Her prognosis was not good, and this might be the last time she unpacked and hung the familiar ornaments. We landed in Homer on a mid-morning flight — sun up, no wind, the first blue sky in weeks. A few friends were there to meet us. They brought our car and told us they’d stocked the refrigerator. We drove straight out east, just the four of us, and parked in our familiar snowbank. I loaded a sled with suitcases and we hiked the half-mile through deep snow, following a path that somebody trudged open for us. I missed the clue. We climbed the steps and opened the door. The cabin had been cleaned spotlessly and buffed, the newly refinished pine floor gleaming in the low sunlight, white lights blinking around all the windows, flower arrangements of white daisies and red poppies, jars of Christmas cookies, meals in the freezer, and new blue tiles covering the wall behind the woodstove. The Monitor stove hummed complacently. Hanging from a beam in the center of the house was a brightly colored throng of birds, strings of folded paper cranes in the shape of a Christmas tree. I set aside the accompanying card when I heard Emily and Ethan squealing from the back rooms. I expected to encounter a skyline of stacked shipping boxes, but the boxes were gone, everything put away, the rooms decorated and cozy, their little beds made up. We walked around, kids exclaiming over each new discovery, Sally weeping softly. We climbed the ladder to our room and there across the bed lay a friendship quilt with twenty patches, each hand-sewn by someone different. That night, as I cleaned up after dinner, wood stove crackling, we heard voices out in the darkness. From the window we saw lanterns rising over the snowy hill. Soon there were maybe thirty carolers in the snow before our house. They carried a big golden star, made of waxed paper and wire and lit from within by a candle. We put on heavy coats and went out on the porch while they sang. Ethan, six years old, bounced happily from one bare foot to the other, and Sally smiled at him helplessly. In the candlelight were faces of our McNeil Canyon neighbors, families from the kids’ schools, friends from town. They sang and welcomed us home and then left us at peace, trekking off through the snow into the night. 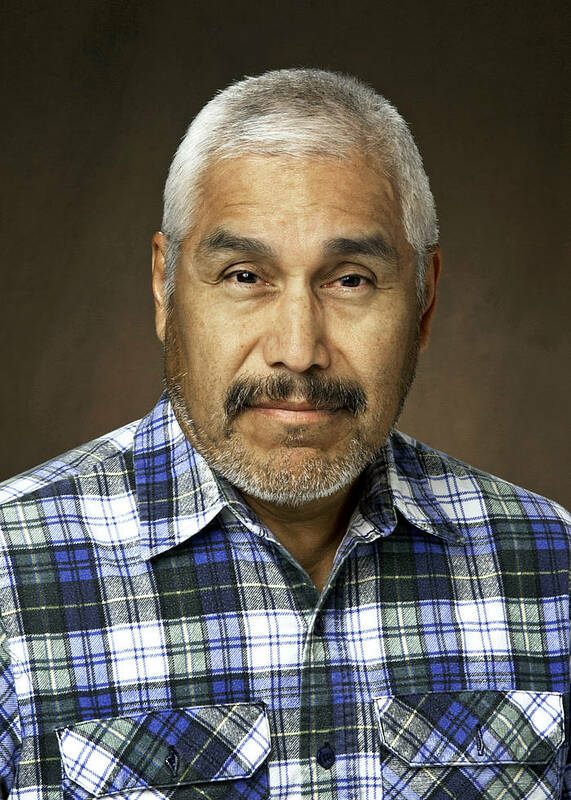 Homer author Tom Kizzia serves on the Homer Foundation board. 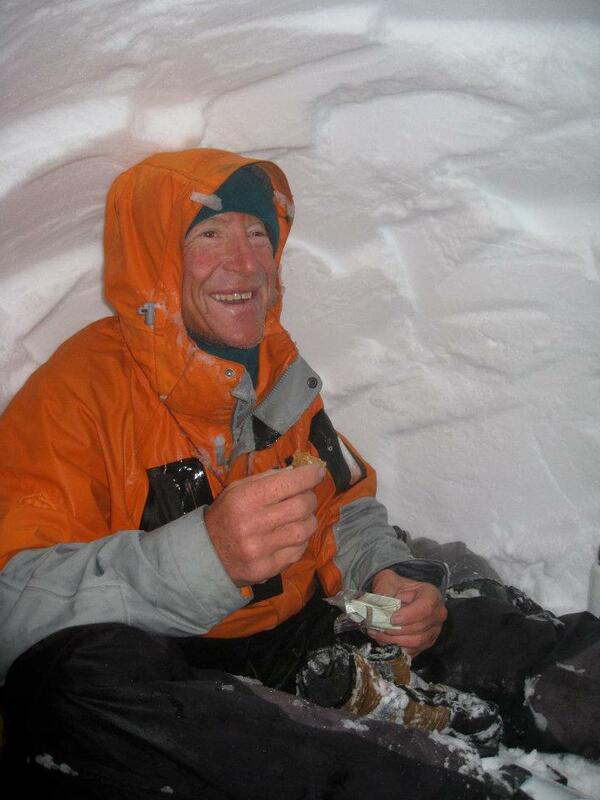 This gentleman, Dorian “Pete” Cordes, passed away last year. He made the Mandan Public Schools the primary beneficiary of his retirement savings, totaling $345,000. The gift established the Arnold E. Larson Memorial fund, which provides for a yearly $10,000 instrumental music scholarship. Arnold E. Larson was the Mandan High School music instructor. Creating the scholarship fund through his legacy gift was a way memorialize an inspirational teacher, friend and mentor. You may be asking yourself, how does this relate to the Homer Foundation? 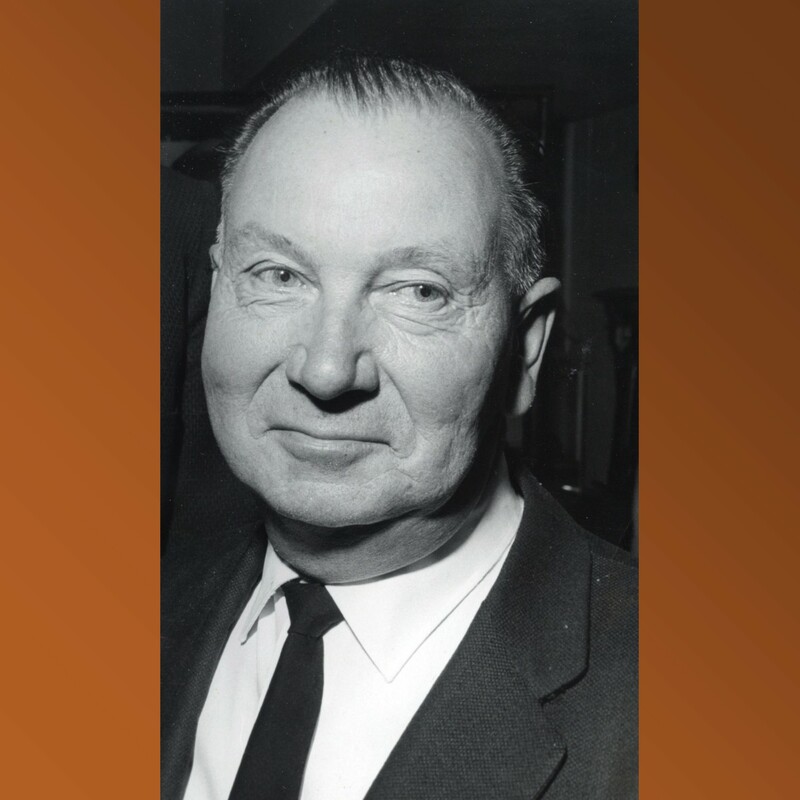 Arnold Larson was the father of Peter Larson, late husband of our very own board member, Flo Larson. Flo, also from North Dakota, can attest to the large impact this scholarship will have on the students of Mandan. Here at the Homer Foundation, we hear stories like these and want to share them with the world. We know that our philanthropic work could not happen without donors who have a mind for the future. 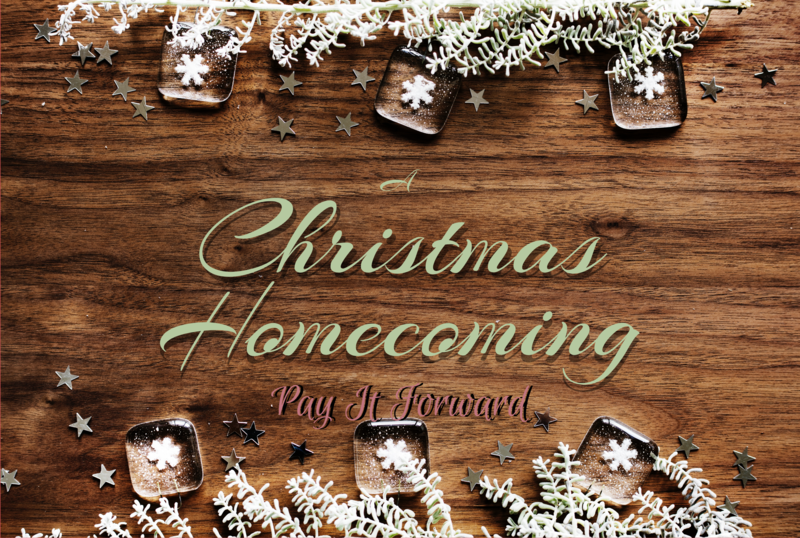 This story is a reminder that a planned gift is a simple way to provide a lasting legacy to your community. The Homer Foundation stands ready to help you fulfill your philanthropic goals and invite you to join our Legacy Society so we can highlight your generosity and hopefully inspire others to leave a lasting legacy to their community through the Homer Foundation to ensure a healthy and vibrant community for future generations. Our pursuit at the foundation is to generate donors with similar interests to sustain the funds endowed to us which we then strive to connect to community needs. Through the legacy society, we are providing security for our future needs. We look forward to working with donors inspired by Dorian Cordes and including philanthropic ideals into their estate planning. Welcome our newest Board of Trustee Members! The Homer Foundation Board of Trustees want to send our warmest congratulations to our newest board members, Liz Downing and Van Hawkins. Liz Downing has a strong background in education, both as an employee and a board member. She moved to Homer in 1987, working at the Kachemak Bay Campus as the Student and Enrollment Services Manager. She currently works for the Kenai Peninsula College as the Title III Project Director, which strengthens institutions grant focusing on distance education access and success. She was also a predominant member and Vice President of the Kenai Peninsula Borough School District Board of Education, where she received the recognition of the Outstanding Board Member Award from the National School Board Association. We are already benefiting from her extensive board experience, her love for community service and hope she continues to bring in her advocacy skills for the grant recipients to the Homer Foundation. Van Hawkins is a born and raised Homerite, who moved away to gain extensive financial experience outside, and is back to make Homer is home once again. 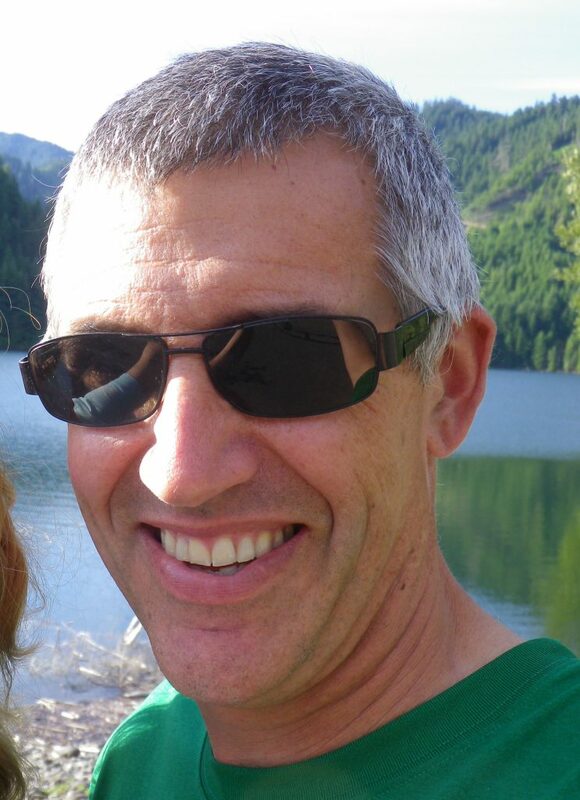 He is a financial advisor for Raymond James as well as a current member of the Homer Kachemak Bay Rotary Club. In addition, he has been on the finance council for St. John’s Catholic Church for the past two years. Van is probably most known in the community as a performing member of the Pier One Theatre group and is a large supporter of the arts in the community. In addition to all of these roles, he has also recently accepted the position as the Rotary Health Fair Co-Coordinator. We are very thankful that Van has accepted the additional responsibilities associated with becoming a trustee of the Homer Foundation. We look forward to his youthful energy to guide the foundation in maintaining and improving the communities of the Southern Peninsula. If you see these two around town, congratulate them on this honor and feel free to ask them any questions you might have about the Homer Foundation. Did you know that you can add or adjust your charitable giving through Pick.Click.Give Alaska through August 31st? This means if you happened to forget to give to the Homer Foundation when you filed for your PFD, you can go into your application and make this change. Here at the Homer Foundation, we know how important your financial decisions are to your families, but we hope that you find a way to give back to your community. We feel like we are a great option to help you help support the community. We are currently working on expanding our base to be able to aide more people in the community in larger ways. We have made changes at our administrative level with the addition of our newest employee, which is a first for the Foundation, and we are now ready to pursue our goals of a $20 million base from which we can draw funds to give back to the community. We want to reach more members of Homer but we need your help in order to do that. If you have already given to the Foundation through Pic.Click.Give, we urge you to consider a larger donation. If you haven’t included the Homer Foundation in your charitable giving through Pick.Click.Give. Remember all donations are tax deductible and you will receive tax documentation from the State once your donations have been processed. These changes can be made at pfd.alaska.gov. Remember to do this by next Friday, August 31st!